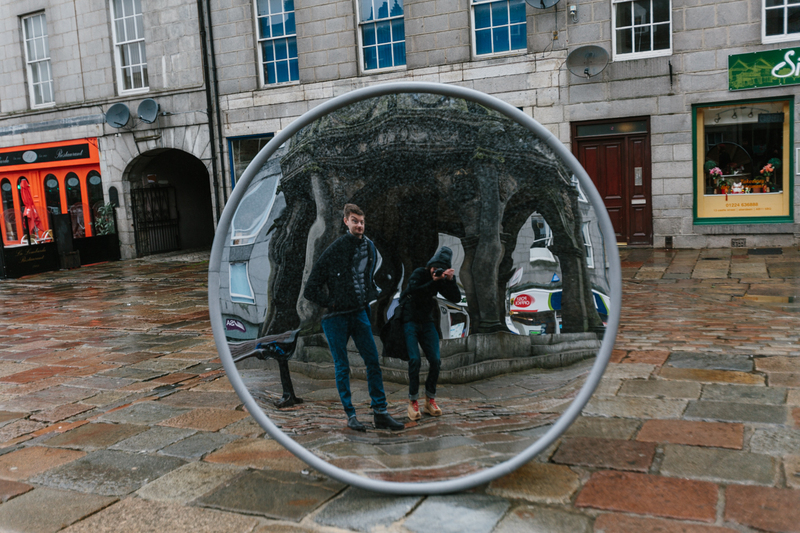 Look Again Festival Recap # 2! 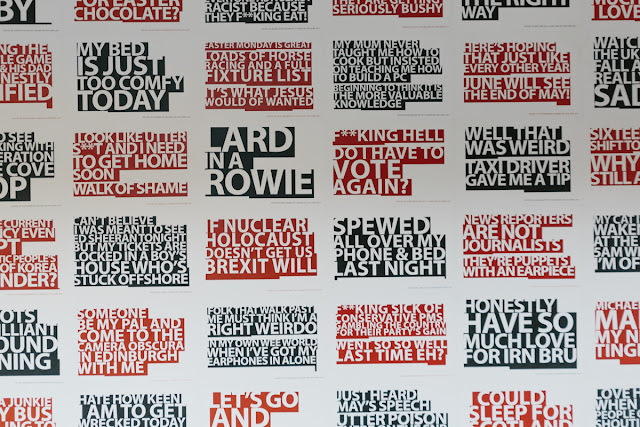 Week two for Look Again was a busy time with even more exhibitions, installations and events than the previous week at RGU. 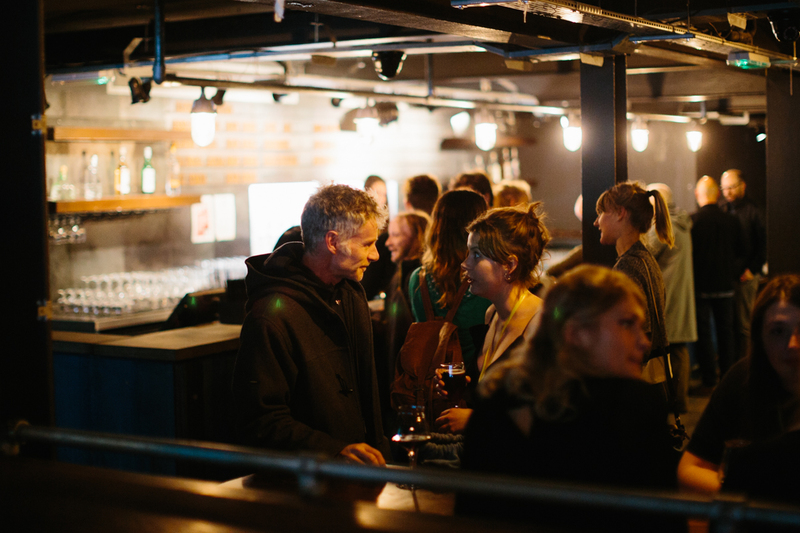 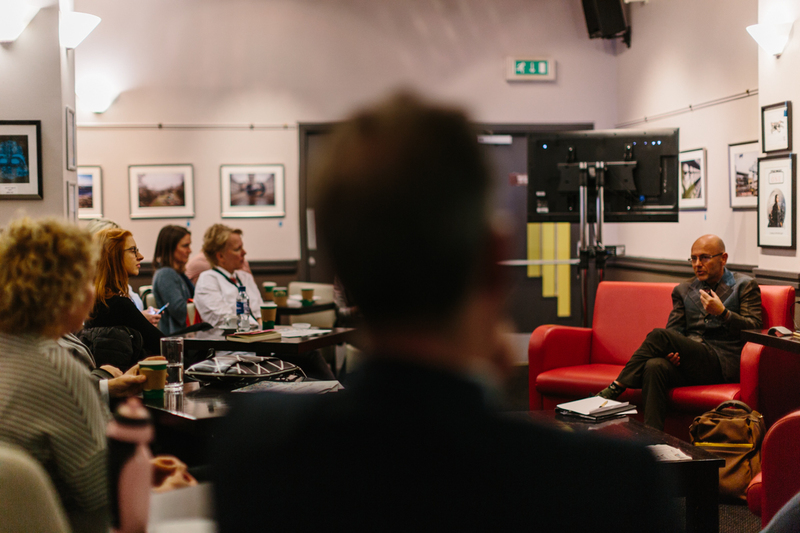 The festival was launched by design extraordinaire Wayne Hemingway, founder of Red or Dead and Hemingway Design. 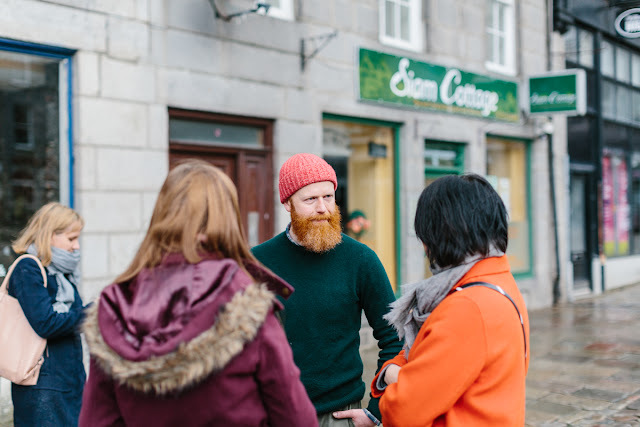 Wayne sat down for an informal chat with some local creatives before delivering a career spanning talk which looked at his humble beginings to being one of the most well know designers in the UK. A huge part of Wayne's ethos seemed to be about making things happen, taking risks and believing in what you're doing. 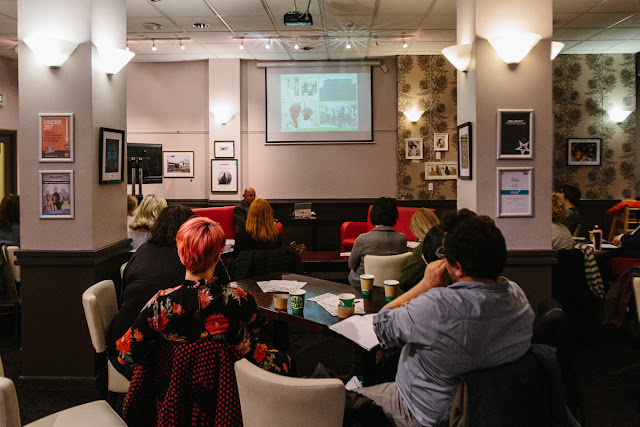 Apart from one participant who wanted to argue over the as yet unseen effect of Brexit (mostly negative so far) I think everyone came out of the talk feeling inspired and enthused about the opportunities our city has to offer. 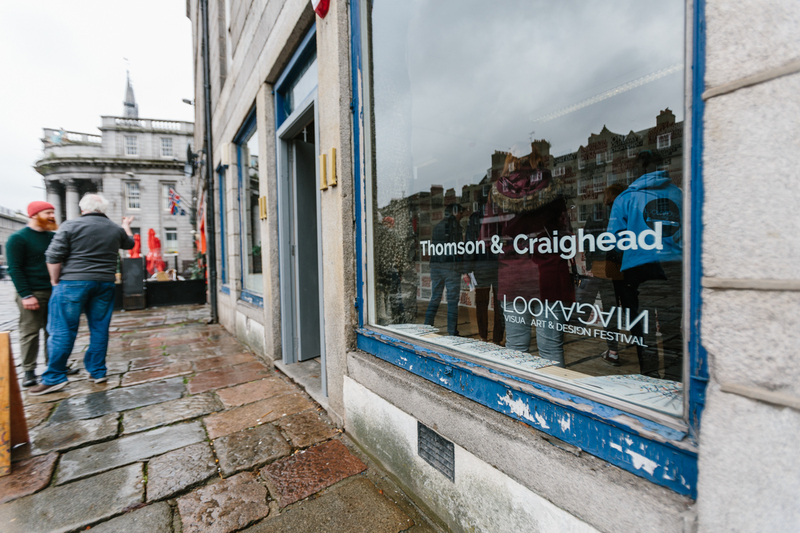 Later that evening saw the opening of the Thomson & Craighead twitter wall in the new Peacocks 'Worm' space, formerly the artists pad at the Castlegate. As peacocks move forward the new space aims to be a new point of engagement for the public and place where the local and creative community can come to engage, learn and pass on knowledge and ideas. 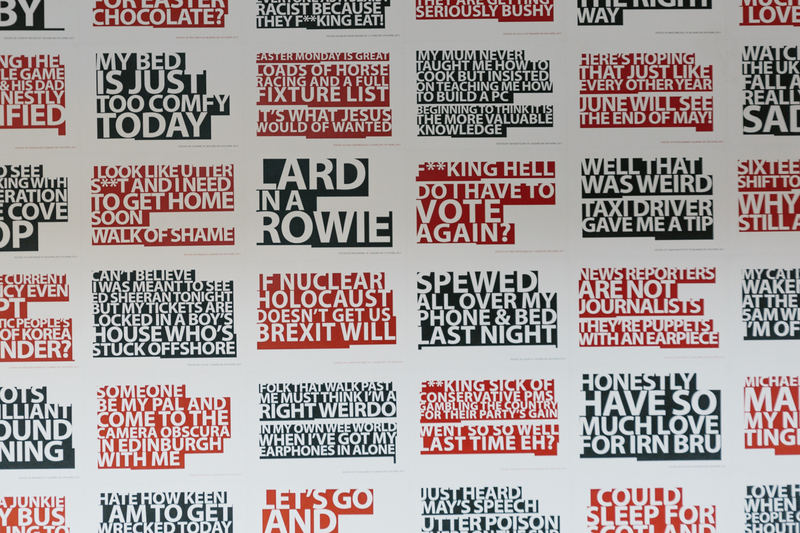 For this piece the artists used twitter to track down all the tweets sent out from a 3 mile radius of the space, the results being diverse to say the least, "Lard in a rowie" being one of my favourites. 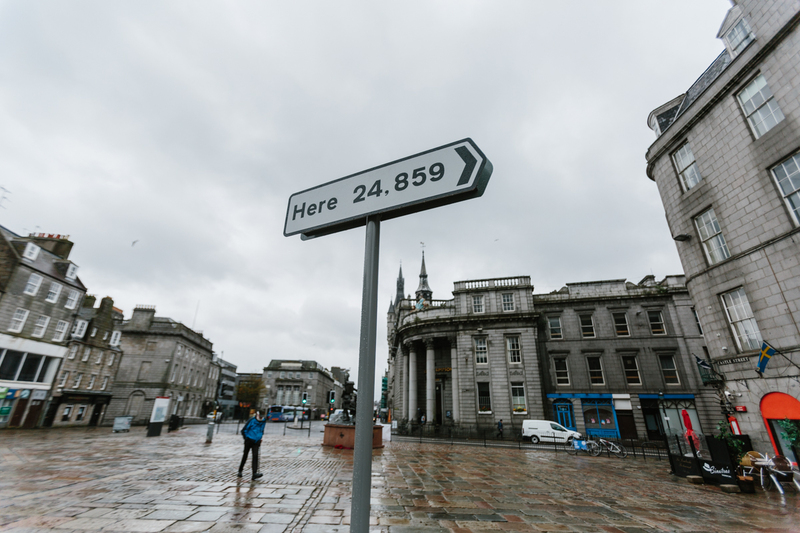 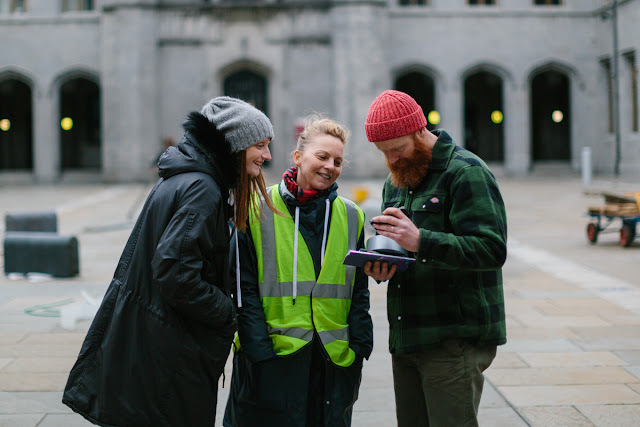 Along with the Aberdeen Wall they also presented a new video work created with the help of Aberdeen Harbour Board, culling images and video from their extensive archives to create the Control Room and also installing an older piece on the Castlegate title 'Here'. 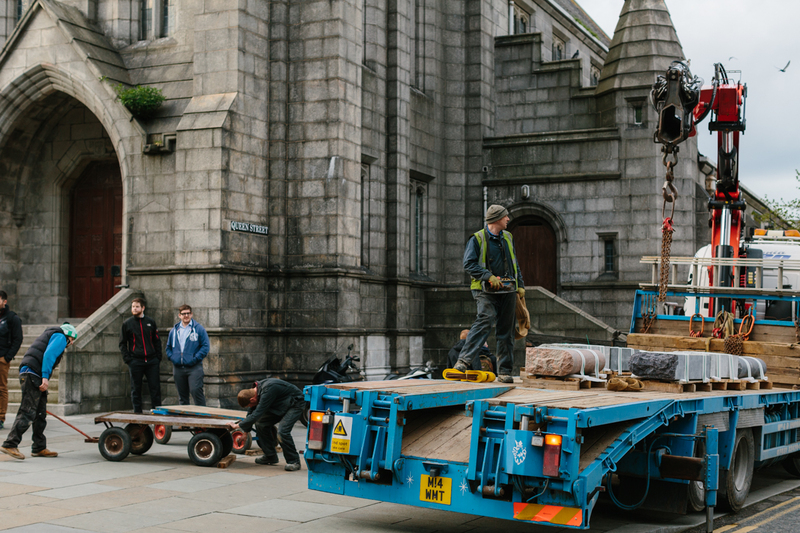 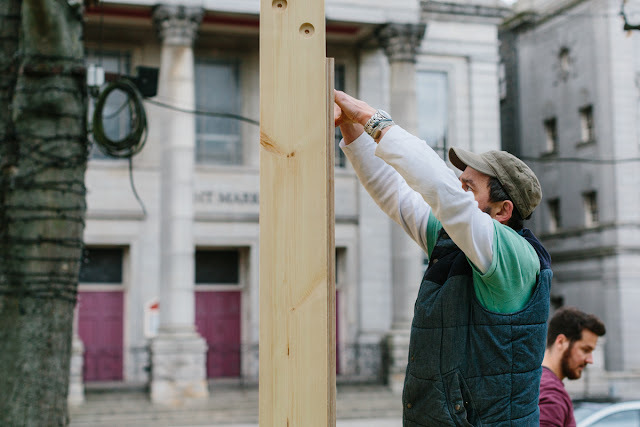 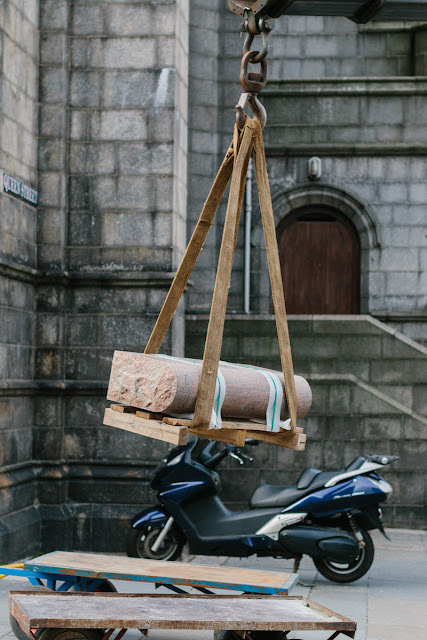 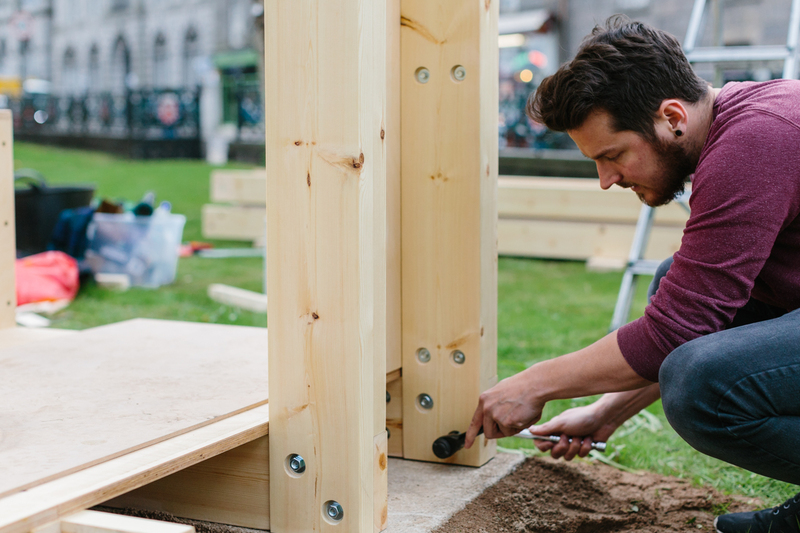 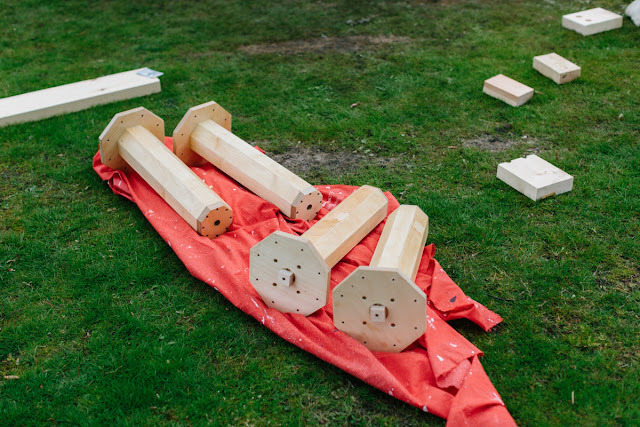 A huge part of any festivals is the preparation and installation, which often happens behind the scenes but thankfully Grant Anderson was on hand to capture some of the installs for the Doric Boule and The Listener (see below). 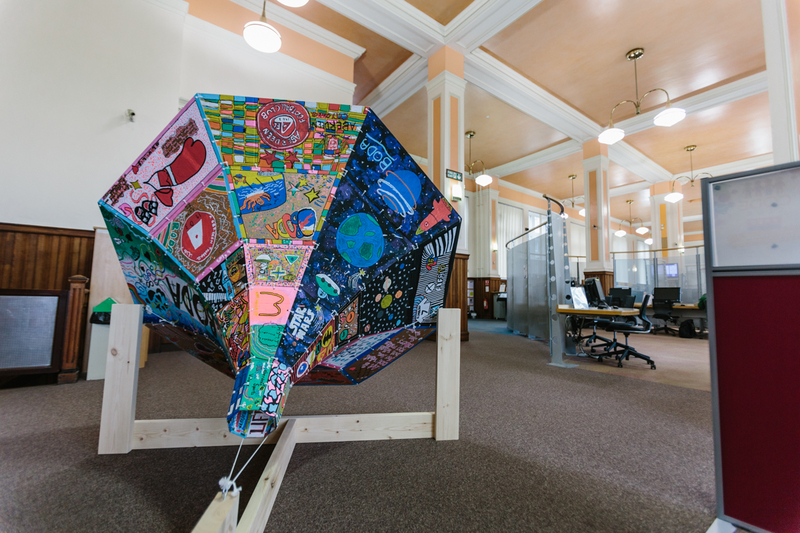 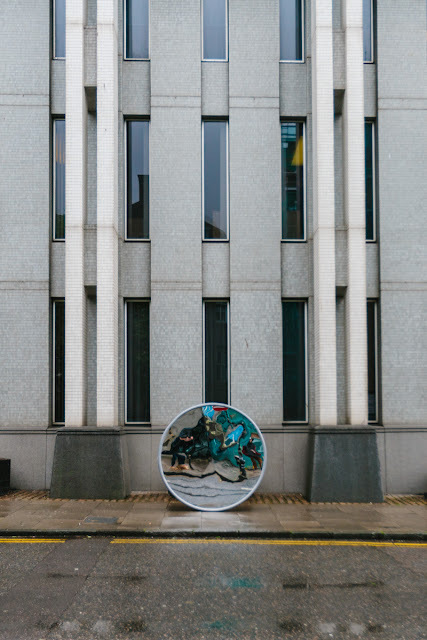 Created by Nick Ross and Jason Nelson respectively, both pieces took up residence in prominent locations across the city and required a team effort both in their creation and installation. 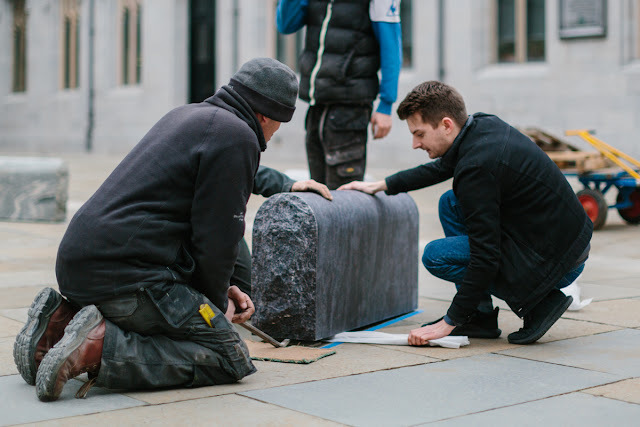 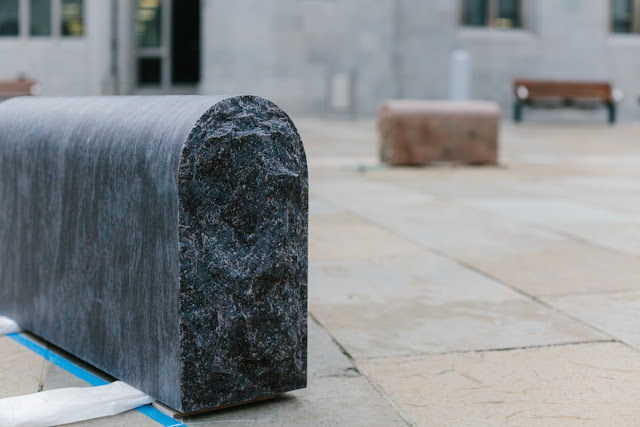 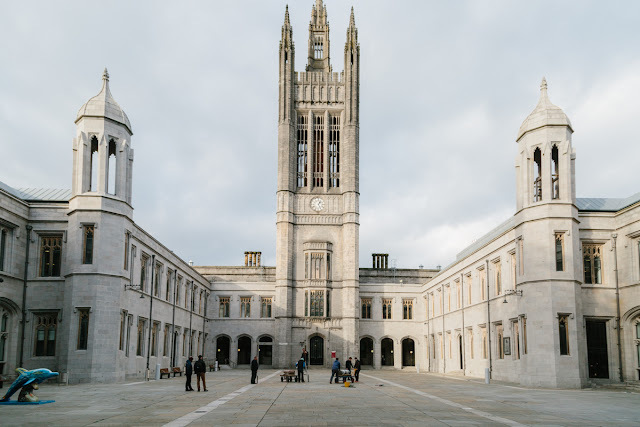 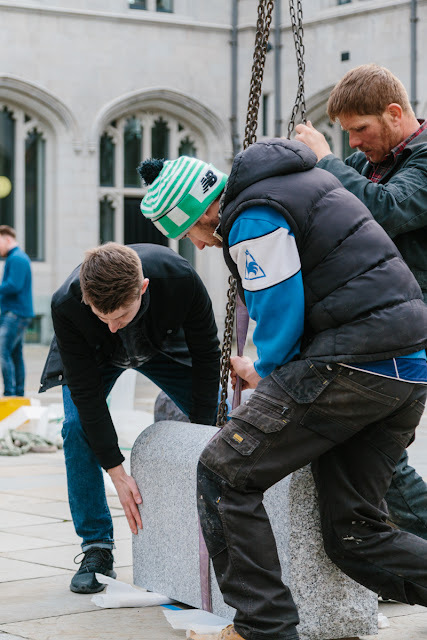 From the cutting and polishing of the granite blocks to the physical task of installing them at Marischal College, The Doric Boule exemplified the team effort required. 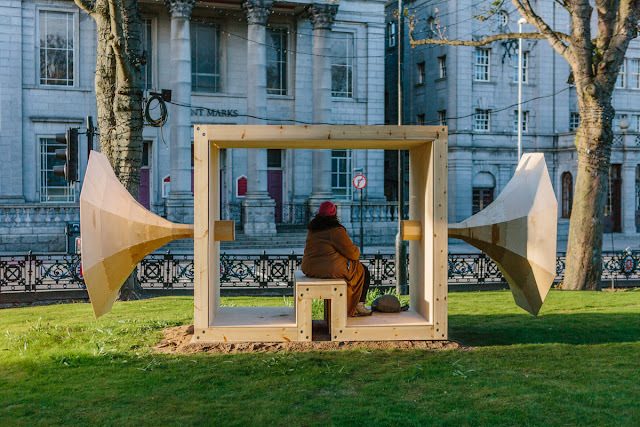 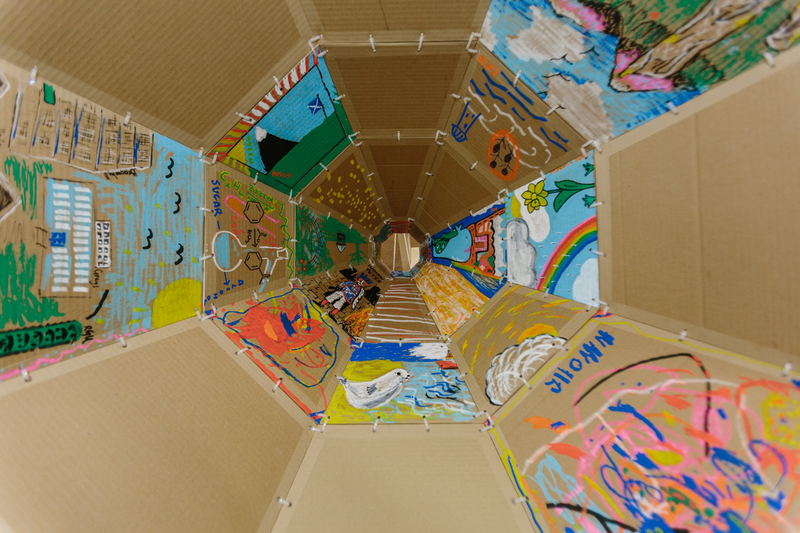 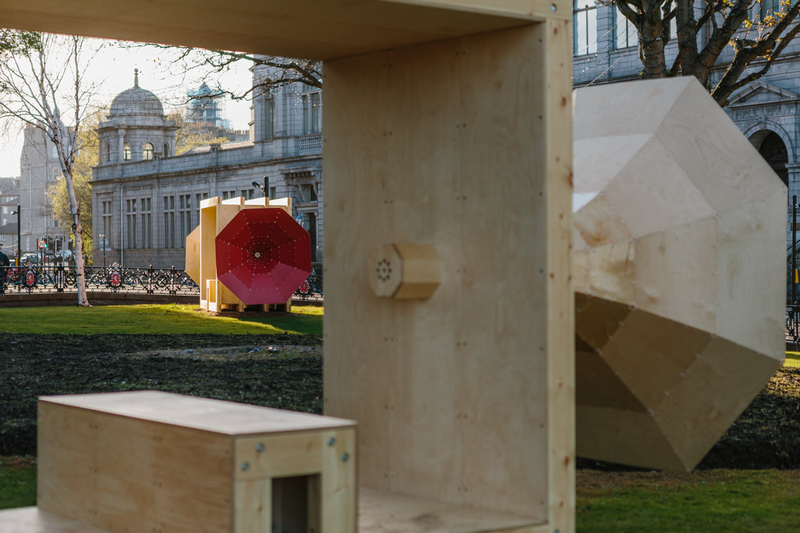 The Listener also followed a specific blueprint which was realised down to the last detail by the artist and team, creating these beautiful booths which served as both listening point and rest stop for anyone taking in the sites over the weekend. 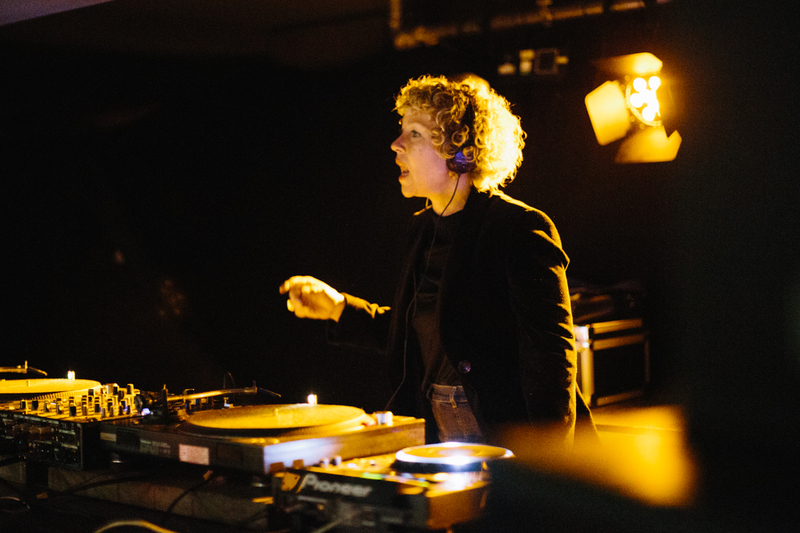 This years Seed Fund saw 4 artist awarded a grant to create a new piece of work for the festival with Fiona McCubbin, Craig Barrowman and Alan Watson all creating new publicly engaging works along with a special sound piece by Janet McEwan. 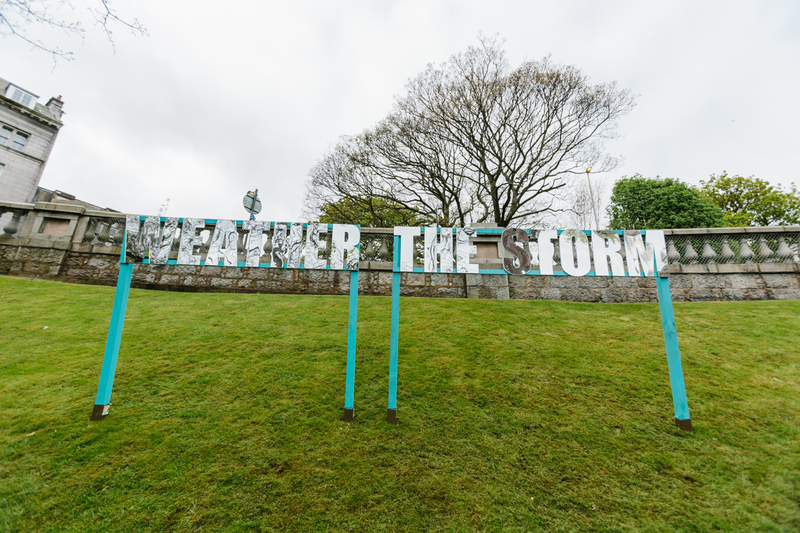 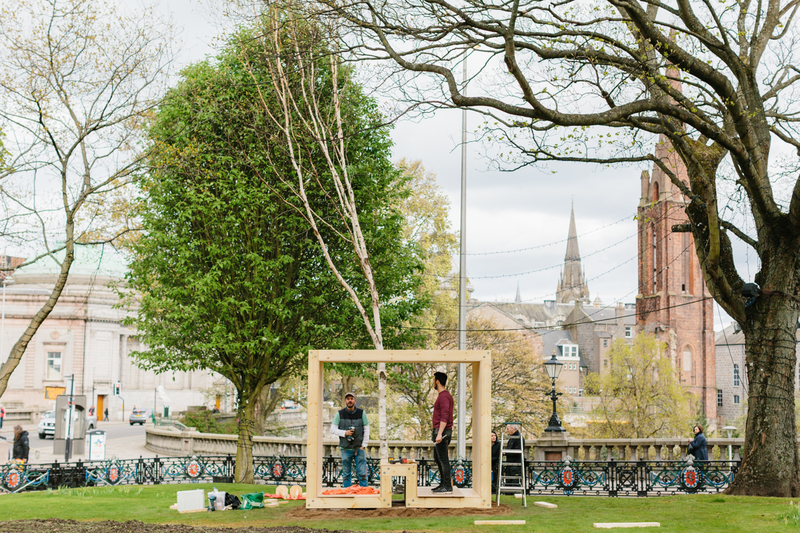 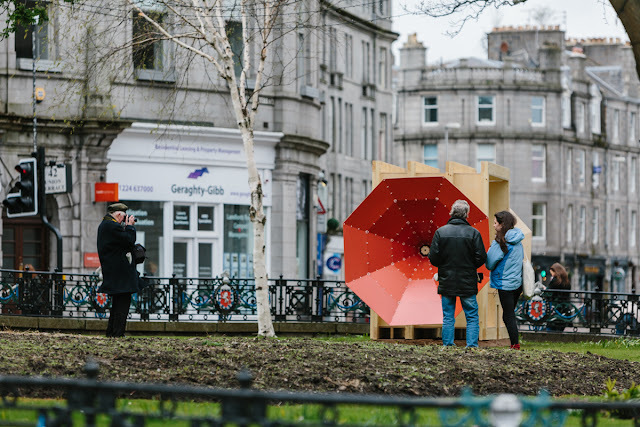 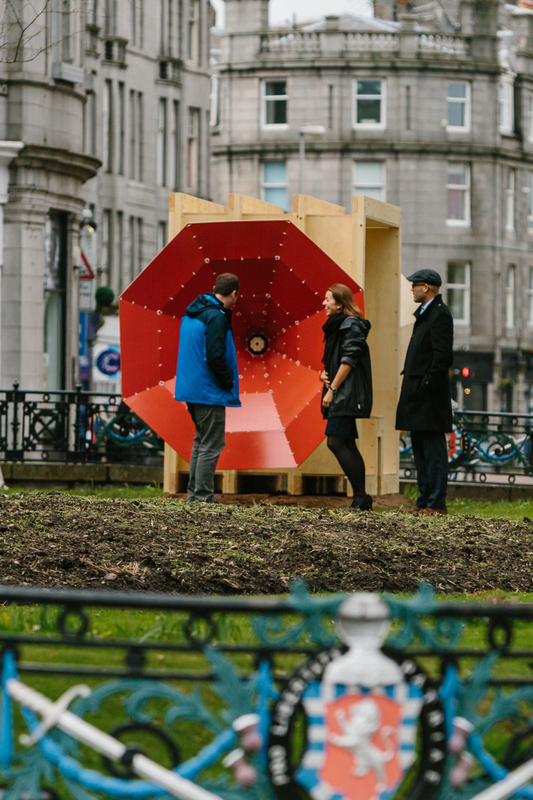 Fiona's text piece 'Weather The Storm' was installed in Union Terrace gardens and served as a reminder of the conflict heavy world we live in, both politically and socially but also acted as a mirror to show the beauty that exists if you're open to it. 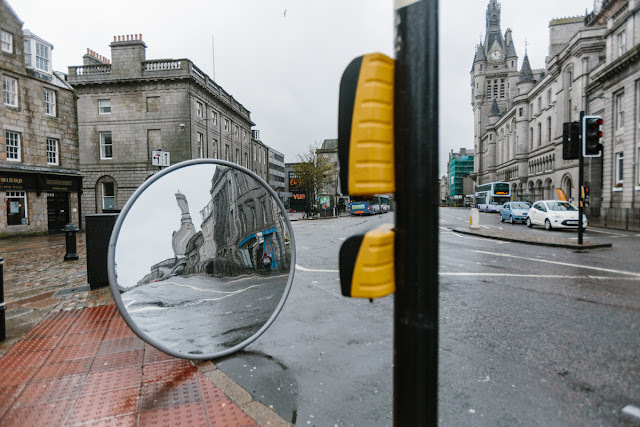 Craig created the wonderful 'Through The Looking Glass' mirror wheel which he took for a walk during the festival, reflecting the city back to passers by and again exposing new views of familiar sites. 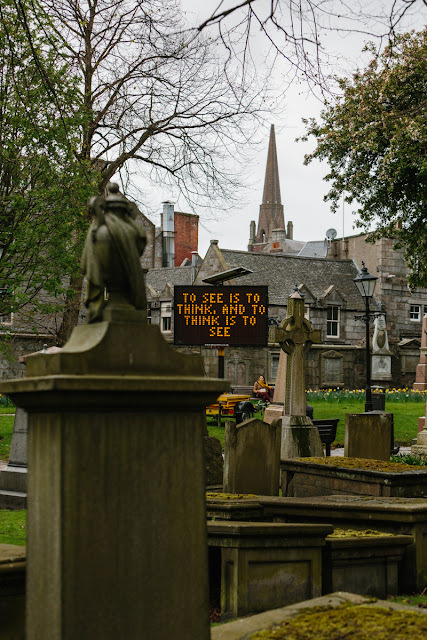 Alan's piece takes the familiar pop up road sign and turns it from generic advice robot into a philosophical idea dispenser. Placed in the middle of St Nicholas church yard, the piece gave people a chance to contemplate their surroundings and offered some food for thought! 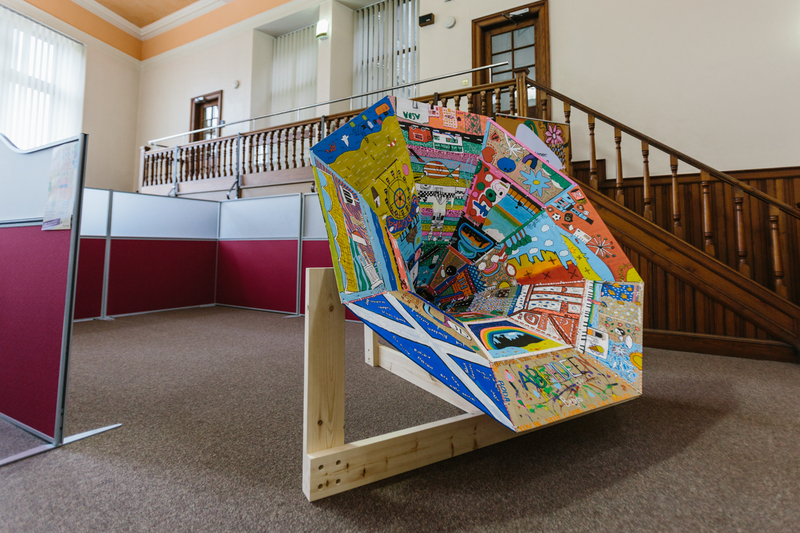 The first day was a real whirlwind with so much happening and I haven't even covered the PALM Exhibition and other satellite events which took place across the city centre like The Anatomy Rooms open day, the Look Out cut outs which appeared in various shop windows depicting famous characters from paintings held in the Art Gallery collection, the wonderful show at Gallery Heinzel by Maralyn Reed-Wood or the pop up 'Record Store' at Seventeen. 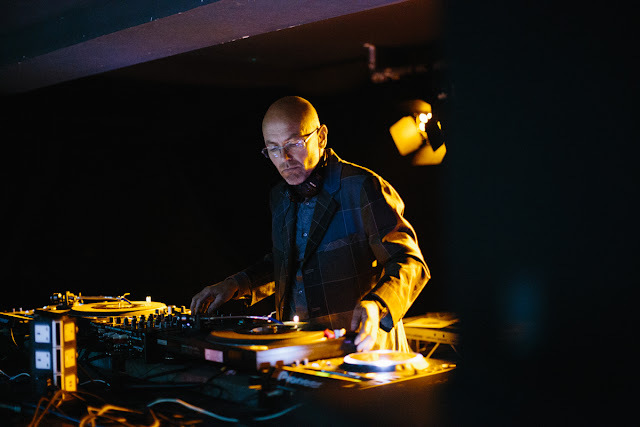 Launch day was finished off with an all vinyl DJ set at UnderDog by Wayne which provided some much needed relief as people danced into the early hours. 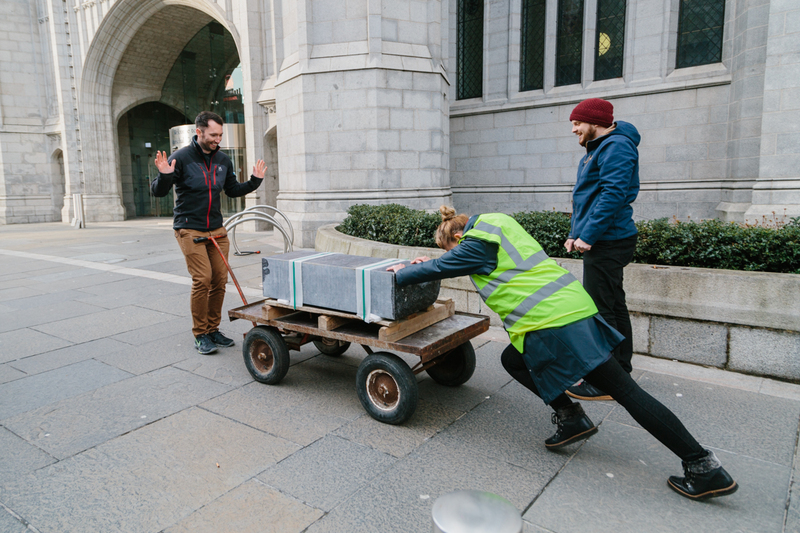 There's more to come in Recap # 3 and I'm also working on a short film with Grant which will hopefully give people an insight into how great the festival is and how lucky we are to have it. Look Again Festival Recap # 1! 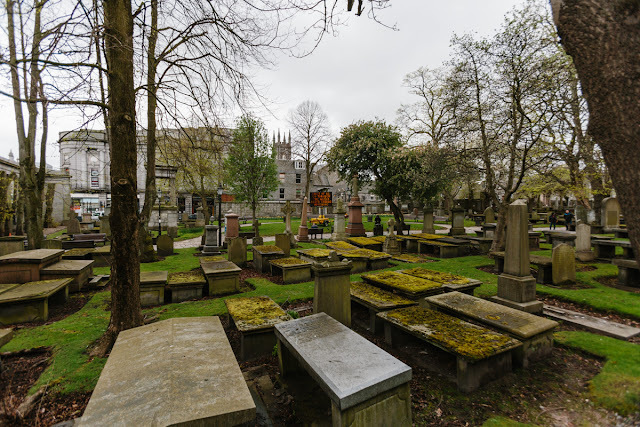 'Grays C.A.P. Pre Degree Show' at Hatch! 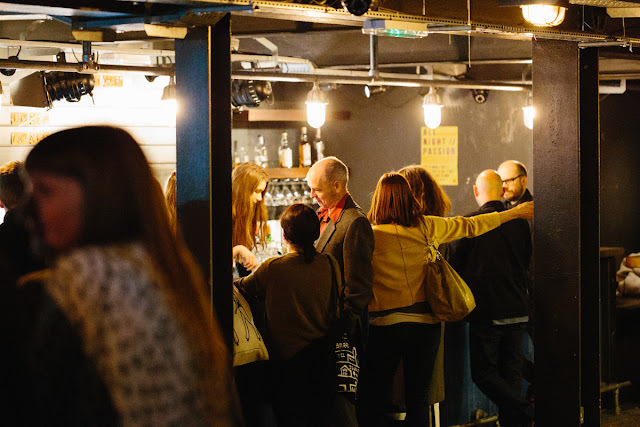 'Walk The Block Festival' at Unit 51! 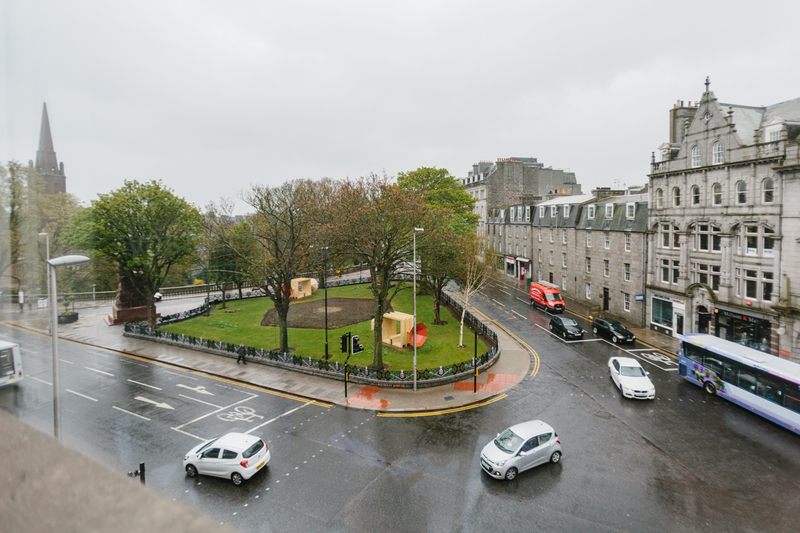 Nuart Aberdeen 2018 - Production Week Part 1! 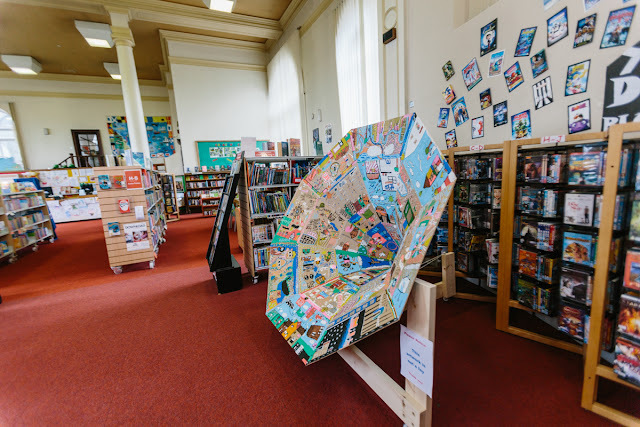 Its a month since Nuart Aberdeen unveiled the new additions to the cities mural and street art collection and its been great to see the public reaction. 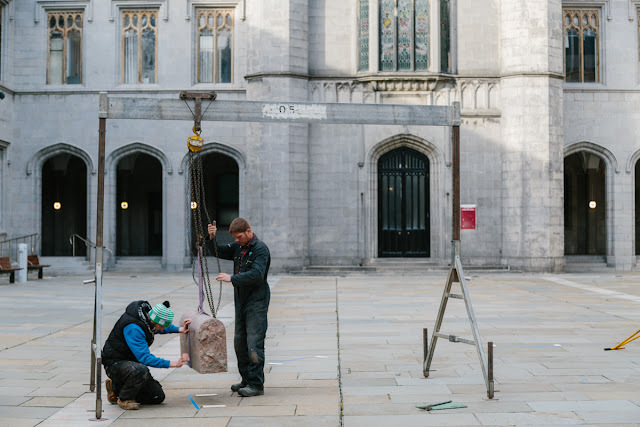 As with last years festival Nuart attracts a lot of attention and when you consider the level of work that goes into pulling off a festival of this scale its well deserved. 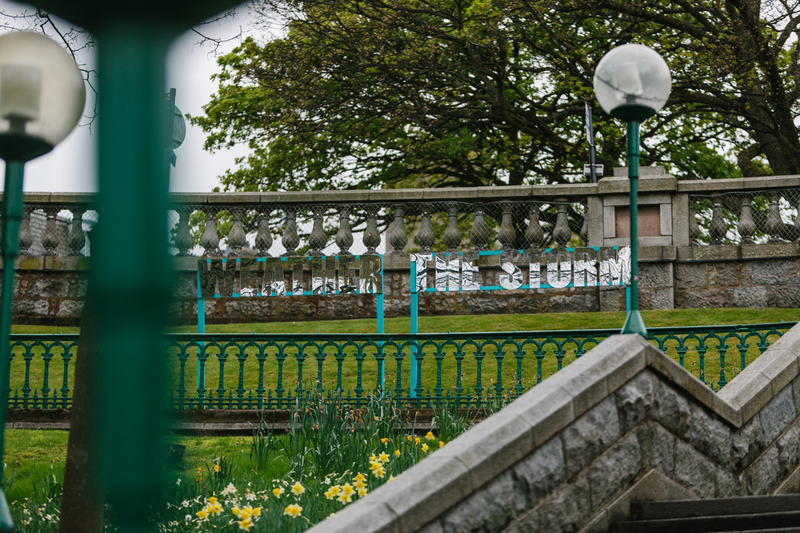 Of course its been a great eye opener to the work that friends Sally & Claire have put into organising Look Again Festival which will be kicking off again in June. Of course its always a team effort and I love the Nuart approach which is that everyone plays a part from artist to helper and its only through this group effort that they can do what they do. 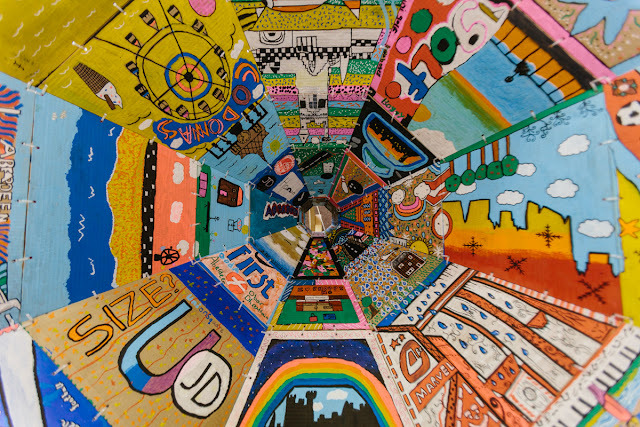 And seeing behind the wizards curtain I can vouch for that! 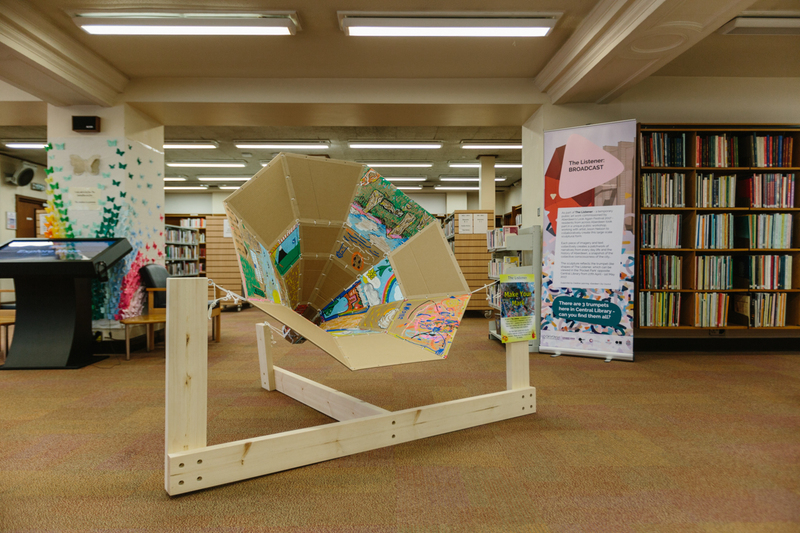 'Lady Garden' by Kilo Alpha Editions at Foodstory Upstairs! 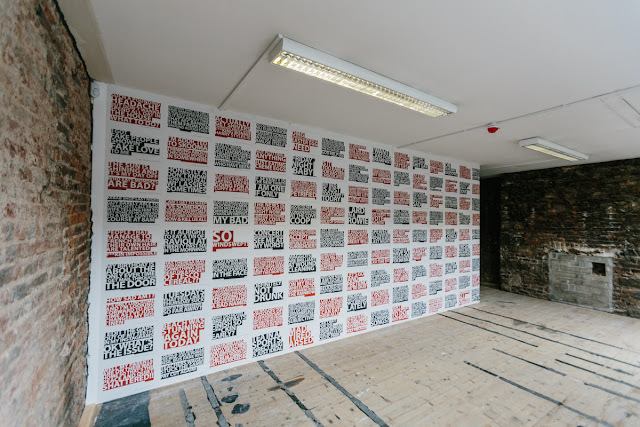 'Lady Garden' is the new solo exhibition by Kirstyn aka Kilo Alpha Editions. I first met Kirstyn thanks to Painted Doors and was interested to see her unique style and colour palette. 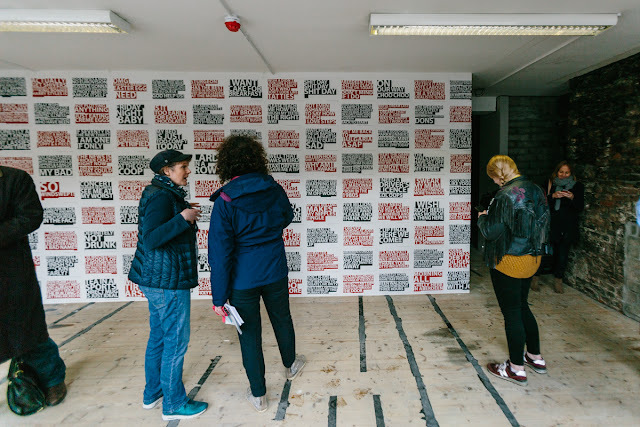 With the instant gratification of instagram its easy to build up an idea of someone's work and aesthetics but sometimes you just have to put a load of pictures on a wall and have a show! 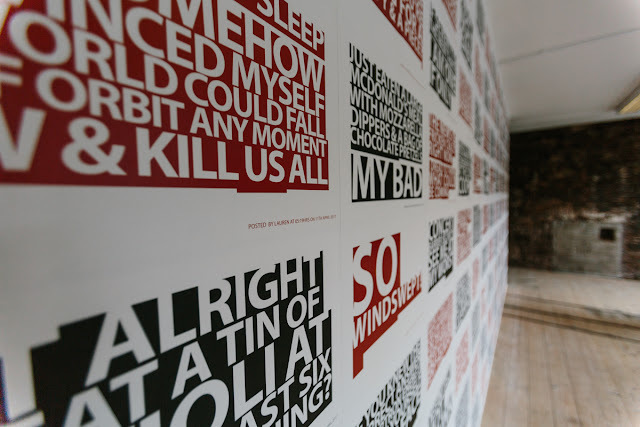 Degree Show 2018 at Grays School of Art! 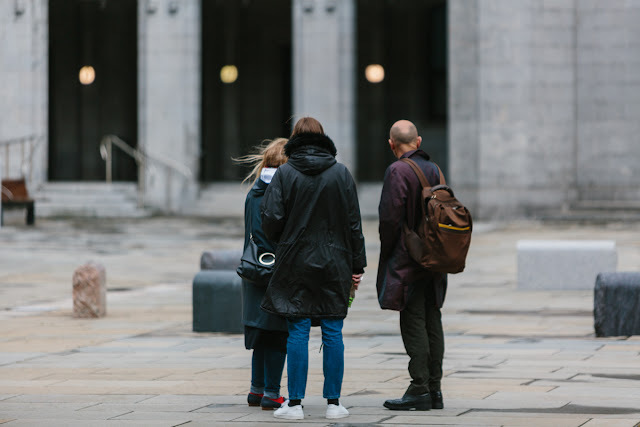 After all my recommendations about seeing the show more than once and taking it in properly I only managed a quick whizz around on Sunday, the last day of the show. 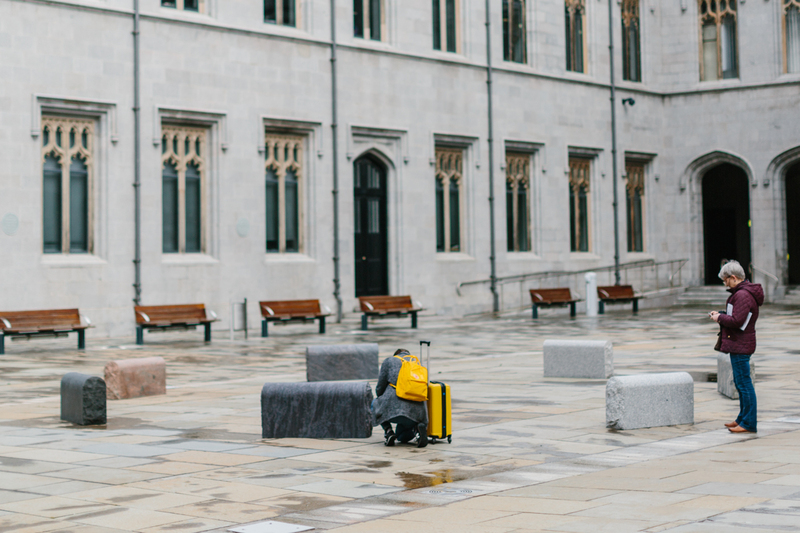 Sadly a lot of work had already been moved either due to scheduling conflicts (lots of design and fashion work is shipped to London for the new designers showcase) while others had simply decided it was time to abandon ship and get their work home. 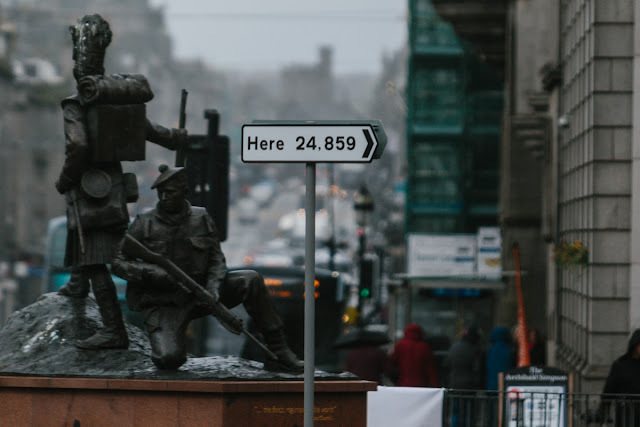 After 3 years and probably one of the busiest weeks of their lives I can't say I blame them. 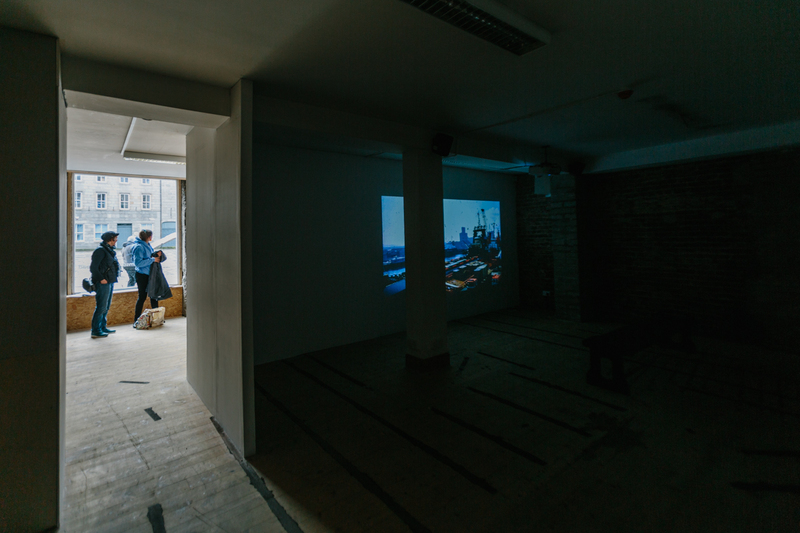 But there was still plenty of visual delights to take in and some really great work on show.